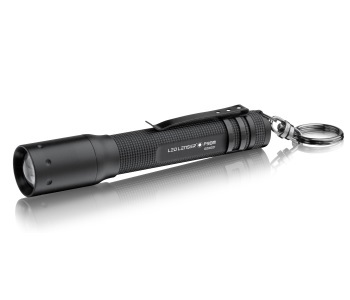 We are delighted to annouonce that we now have an updated range of LED Lenser professional torches on the site. LED Lenser torches and lamps are well known thoughout the world – especially in professional circles, where reliable, accurate illumination can make a difference. The new range includes improved versions of the handheld torches, head-lamps and accessories. Price Western produce a range of holders, pouches and torch-loops to keep your LED Lenter right where you need it – for more information, click here.